He started with North-Eastern Non-League Club Bedlington Town before returning to his home town club Carlisle United who had not yet attained League status. He first tasted League football with Everton who he joined in 1909. He remained there three seasons but only managed nineteen games for the Toffees without scoring, having to be content with Reserve team football for the most part. He left Goodison for Elland Road in search of first-team football in July 1912. He initially went straight into the City first team, but as the season progressed his appearances dwindled and he played his last League game on Boxing Day 1912 against Blackpool at Elland Road and his final senior game was in the F.A. Cup loss to Burnley, three weeks later. 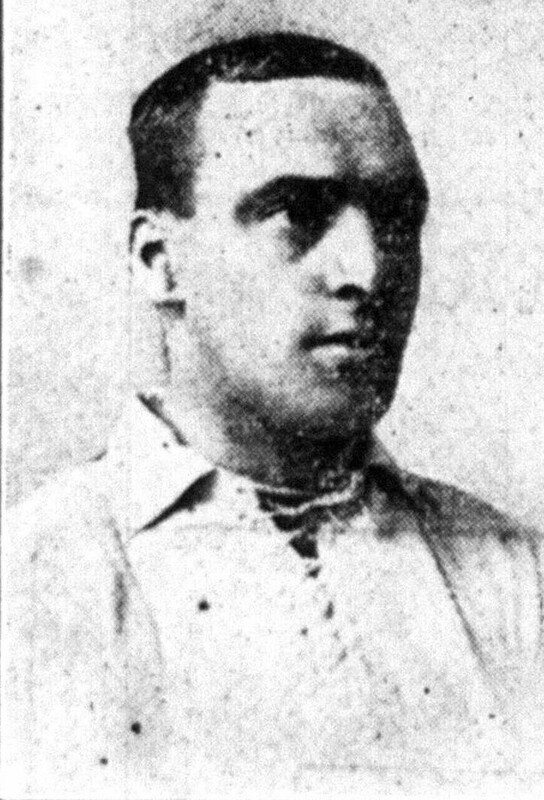 His senior appearances at Leeds limited he drifted into Non-League football with Rochdale before joining Coventry City as League Football recommenced after World War One. Coincidently he was in the Coventry team, along with Charlie Copeland which played City in the 1919-1920 season, before Leeds lost their League status. He only made five appearances for the Sky Blues before again drifting into Non-League football with Walsall.